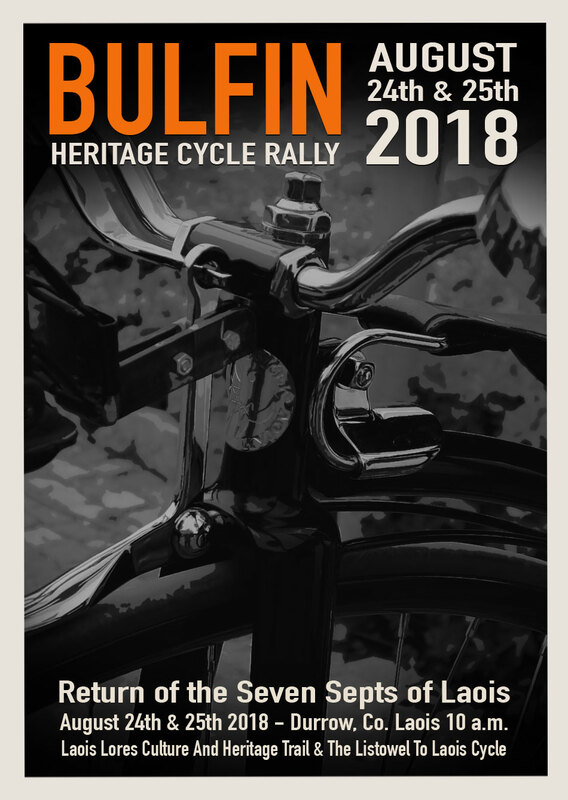 Bulfin Heritage Cycle Rally Double DVD. Bulfin Heritage Cycle 2017 & 2018. Available now, is our Double DVD, of our 2017 and 2018 events. Featuring all the sites we visited each year, all the heritage talks, some stunning scenery, and of course all the banter and laughs, this really is a must have, not just for those who participated, but for anyone who has an interest in history and heritage. If you want to purchase from us, and make payment using any other option, or arrange collection of DVD, please get in touch using our Contact Form, or phone Hughie on 086 869 4691.